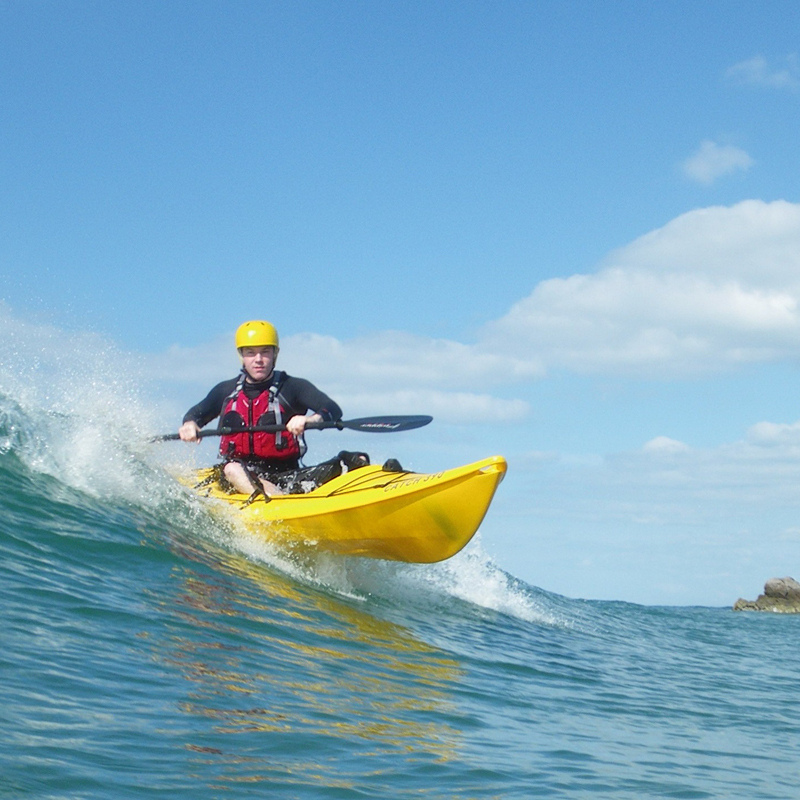 By learning to Roll you will increase your kayaking confidence which allows you to progress into a better kayaker much quicker! 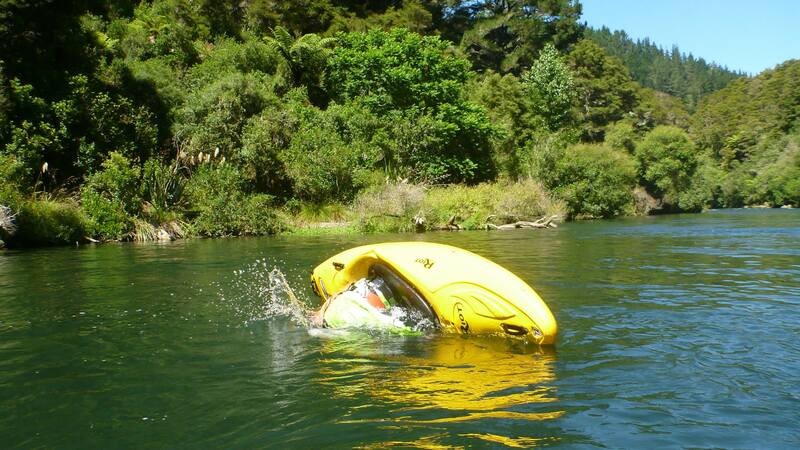 Once you are happy being upside down and rolling up, you will be more adventurous on the river and quickly become a much more capable, competent and safe kayaker. 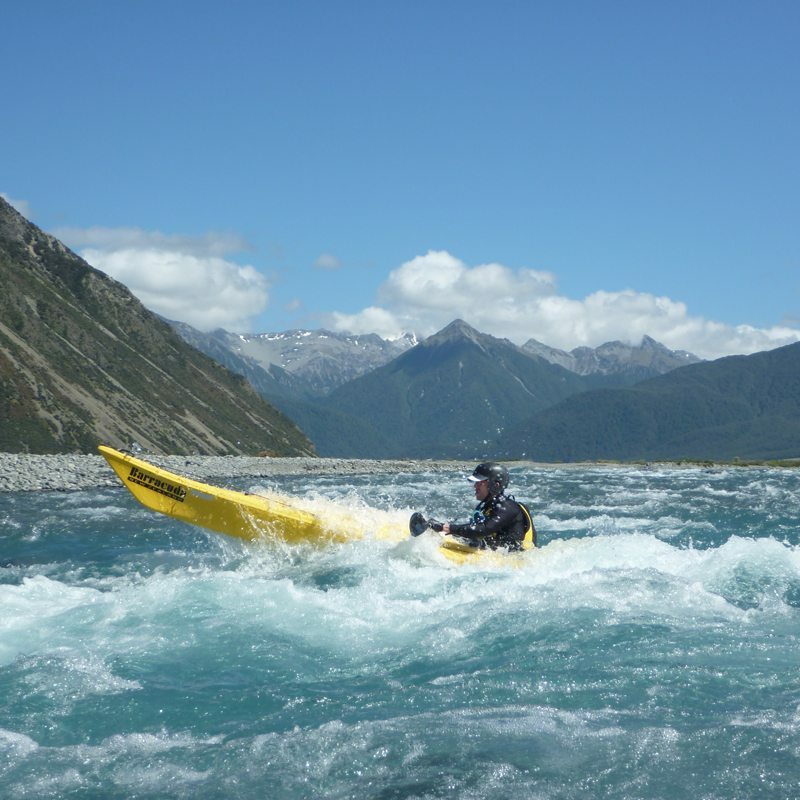 If you are feeling nervous or have never been in a white water kayak before then don’t worry, we tailer the course to your needs. 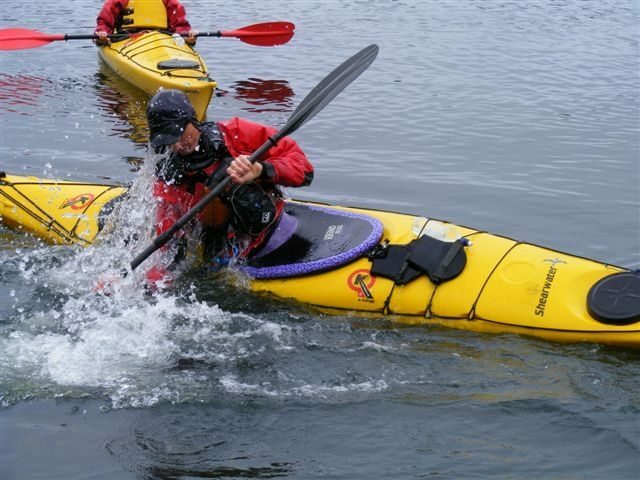 We start the course by taking you through confidence routines so that you feel comfortable upside down in your kayak and then progress you through to full Eskimo rolling in the comfort and convenience of a heated pool. 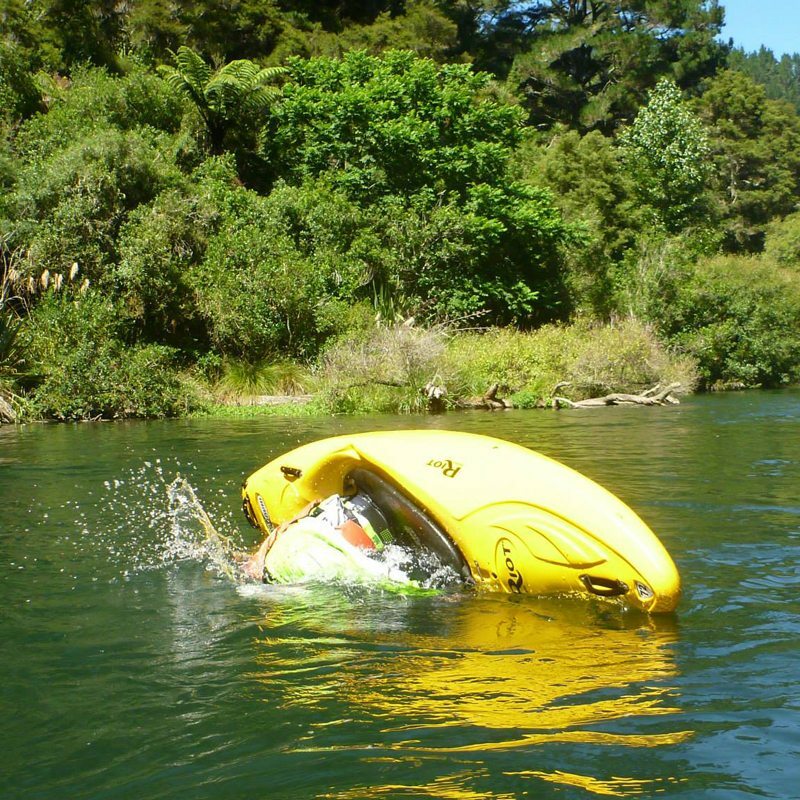 We recommend 4 sessions to maximise the likely-hood of gaining a ‘bombproof roll’ which you can do every time rather than just once in the pool then forgetting it when it counts on the river or in the surf! 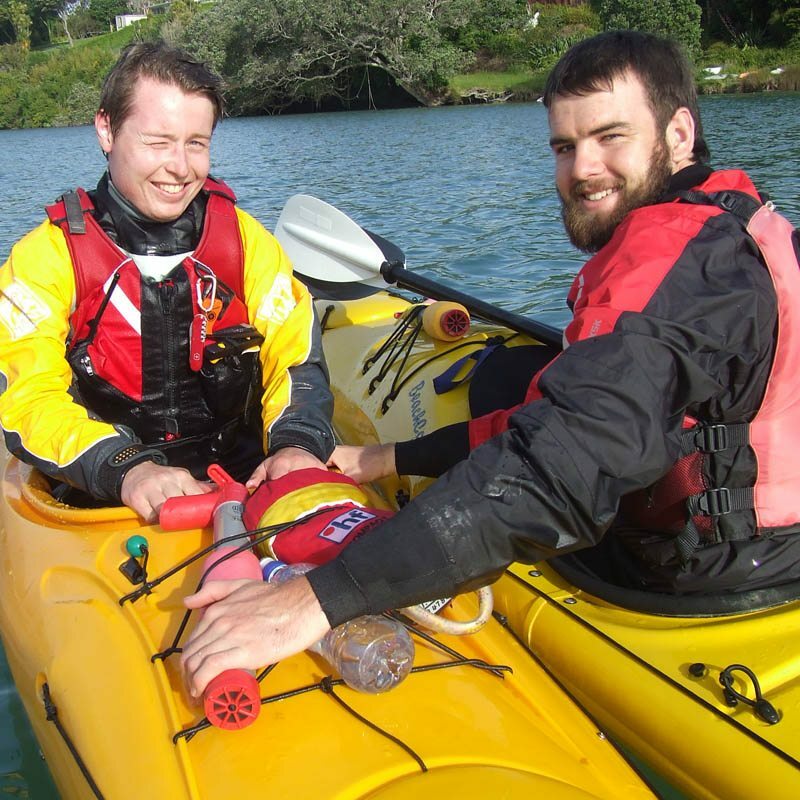 Dates and times can be flexible however courses usually run between 6pm – 7.30pm on Friday evenings throughout the year. 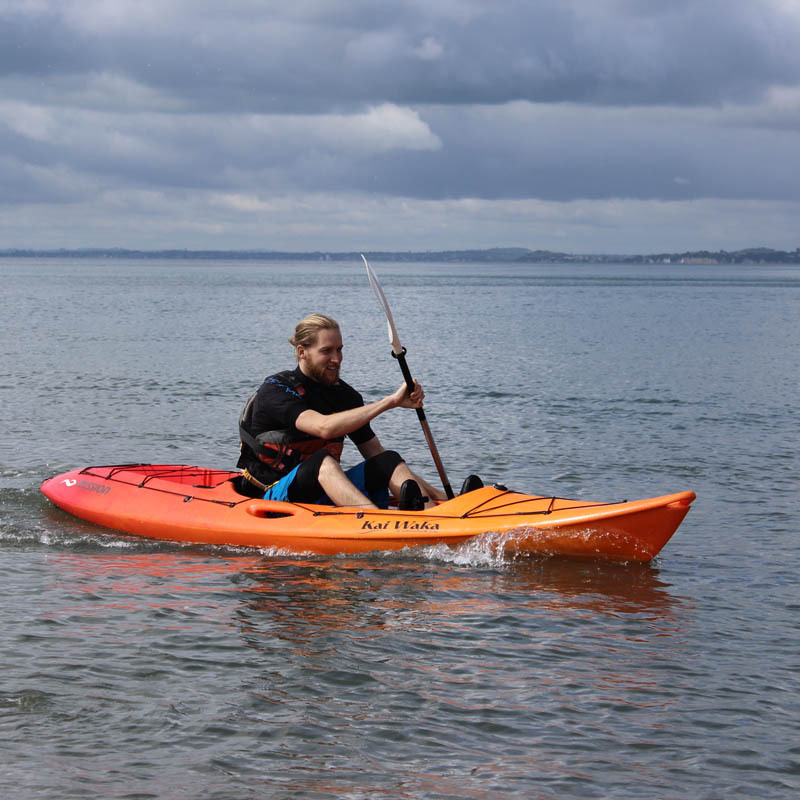 We recommend you bring – togs, towel, polypropylene or woollen tops and bottoms, wetsuit if you have one, windproof and waterproof jacket, warm change of clothes, goggles and nose plug (optional). 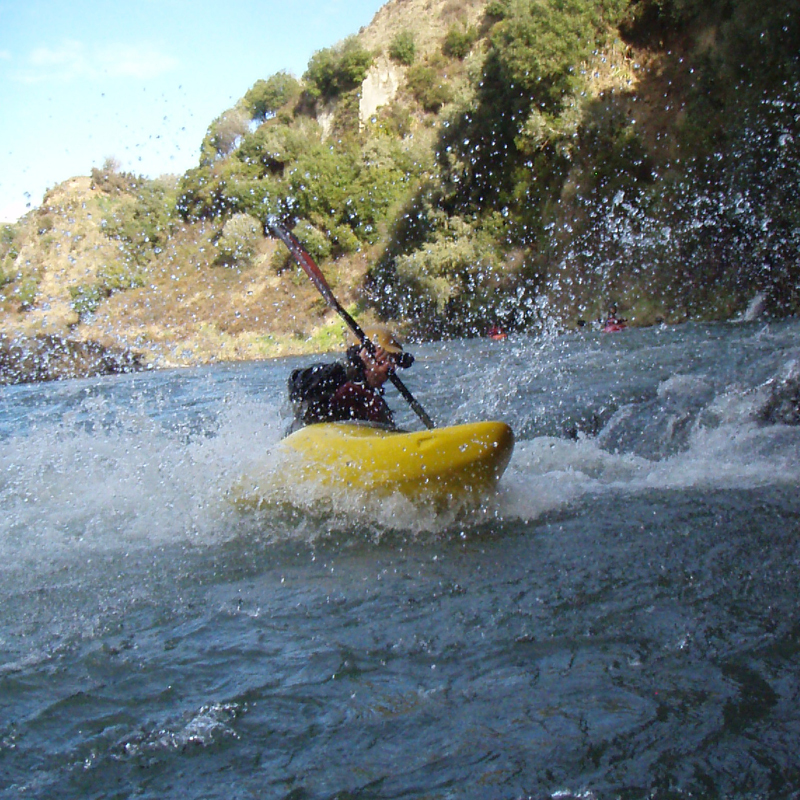 Kayak, equipment hire and instruction are included in the course fees. 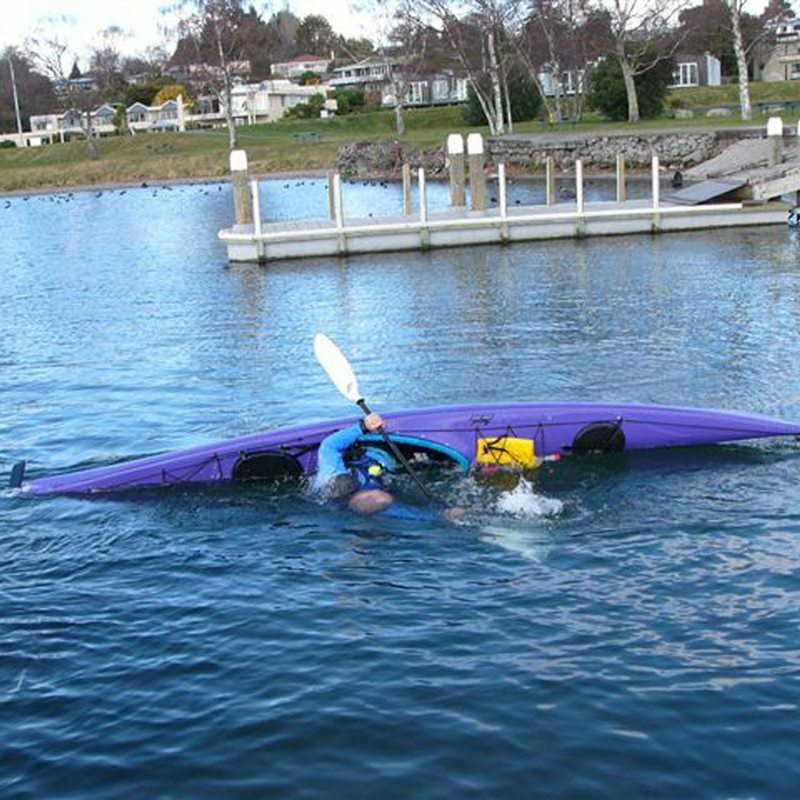 Pool entry is not included in the course costs and will need to be paid at the AC Baths front counter upon arrival. 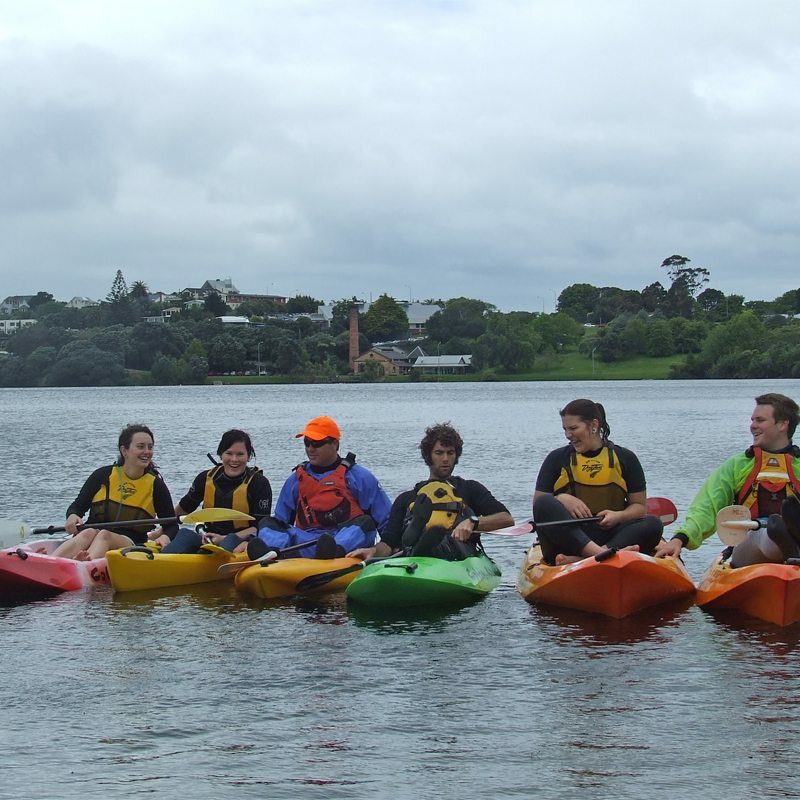 For more information contact Canoe & Kayak Taupo by email or on 07 3781003.